JanusVR offers a VR browser and authoring tool with real-time physics, physically based rendering, spatialized audio to deliver a desktop browsing experience for the Oculus Rift, HTC Vive, and traditional 2D displays. It enables webpages to be collaborative 3D webspaces interconnected by portals. JanusVR is written in C++ with the OpenGL, OpenAL and Qt libraries. Primrose VR democratizes access to what experts and enthusiasts alike are calling “The Last Medium”, aka Virtual Reality. 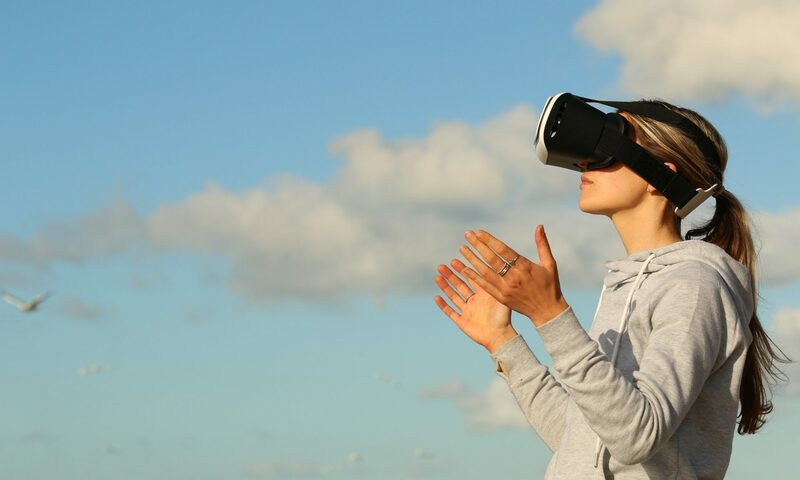 The Primrose Framework helps web developers create virtual reality experiences within standard web browsers, on desktop and mobile devices alike, using the free, open source web development tools with which they are most familiar. Nunustudio is an open source 3D VR game engine for the web it allows designers and web developers to easily develop 3D experiences that can run directly in a web page or be exported as Desktop applications. It has support for physics using cannon.js, particles using SPE and there is a visual editor for scenes, particles, materials etc. 3D.io is a toolkit for Interior apps. Get 3D content with services such as 2D->3D conversion, the furniture library, and 3D import. Modify your 3D content using scalable preprocessing in our cloud. Use building blocks like A-frame components. Create Apps, bake lightmaps, create texture-sets, apply 3D modifiers or furnish a room in seconds using home staging AI. Boost app performance using textures and shaders, progressive loading, caching and preprocessing. Built on A-frame and Framer.js , Hologram allows you to building virtual reality (VR) experiences. It is focus on simplicity and fun. It is easy to get started with Hologram. With the ‘Scene editor’, you don’t even need a single line of code to create your first scene! The ‘Code editor’ allows you to program in Coffeescript. The ‘Asset editor’ allows you to manage all your assets – images/textures, sounds, videos and of course 3D objects, using Google Blocks.